Why Not Join Our Partners Page? Are you a local business? You could benefit from advertising on the Southampton Hackney Association ‘Our Partners’ page. The SHA website has a number of regular visits from both our taxi driver members and the users of our licensed white Southampton taxis. Professional Tour Guiding Organisation See Southampton are the latest business to join our page. Their informative and entertaining guided walks around the city enable you to discover the hidden history of Southampton. There’s no need to be linked to the taxi trade to advertise on our page, we are open to a variety of businesses, big or small. For a low, competitive rate you can have an advert on our animated wall which turns to reveal contact details or further information and links directly to your website. 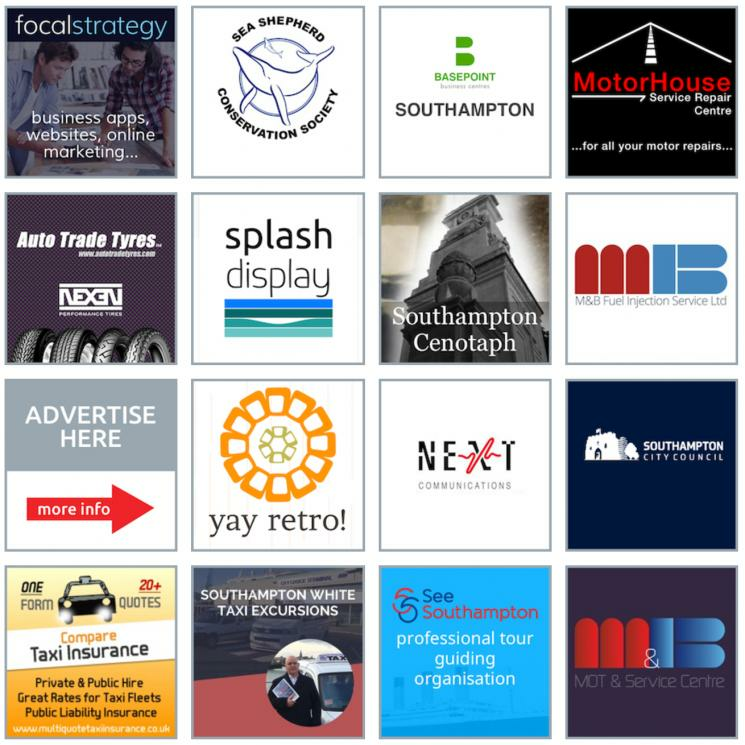 Come and take a look at the Our Partners page here or get in touch for more information about advertising on the Southampton Hackney Association website. Southampton's Boat Show is on from 11th - 20th September 2015 and again is expected to draw huge crowds. This is the 47th year of the show in the city, where you can buy anything from a multi million pound yacht to a canoe! The Red Arrows will make an appearance on Saturday the 12th. Many people take a taxi to see the show as it is easier than driving and parking up yourself. You can find the taxi rank outside the show in Herbert Walker Avenue - look out for the white taxi cabs! If you would like to pre-book a taxi to or from the Southampton Boat Show click here. The Southampton Hackney Association (SHA) welcome the latest Royal Caribbean Cruise Liner, The Anthem of The Seas. Southampton Port will run an inaugural season of cruises to the Mediterranean, Canary Islands and Northern Europe. This is the third largest cruise ship in the World, and Godmother of the ship is 27 year old British Travel Agent Emma Wilby. Giving a ship a Godmother is a long held maritime tradition. The Godmother's role is to officially christen the vessel, and in Emma's case she will also sing a special song for VIPs at the ship’s inaugural ceremony on 20th April 2015 in Southampton. If you will be sailing on The Anthem of The Seas and would like to pre-book a taxi to take you to or from Southampton's cruise terminal, to or from one of the UK's airports or for a tour of historic sites of interest, click here to make an enquiry with a Southampton Hackney Association member driver. The SHA are looking forward to welcoming the new Britannia Cruise Liner this year. 45 White Taxis from the Southampton Hackney Association (SHA) and others will be advertising the Britannia on their cars for a 3 month period - look out for the advert! The idea to support the cruise liner in this way was arranged by the SHA committee. Are you travelling on the Britannia? Why not pre-book a tour or journey with one of the Southampton hackeny Assocaition members? Click here to find out more. This could be an excursion or tour of London, Bath, or Winchester. A transfer to and from your hotel or any other trip you require. Find the Boat Show Taxi Rank 2013! The Southampton Taxi Trade welcomes the 45th Year of the Southampton Boat Show, we hope that the exhibitors do well and that the good weather attracts visitors. The taxi rank adjacent to the Boat Show is in Herbert Walker Avenue by The Holiday Inn Hotel. There are discreet signs, but as you come out of the show look left and you should see the hotel! Southampton Taxis = Summer Trips out! Looking for things to do over the Summer holidays, and an easy way to get there? Why not approach one of Southampton's taxi drivers (in the white licensed cabs at taxi ranks around the city) and ask for a quote to be taken to Paultons Park or Marwell Zoo and other summer school holiday attractions? Often it can be cheaper to take a taxi than public transport, when there are several of you sharing the ride. Plus of course there is no waiting for buses or trains. With a taxi you go door-to door! 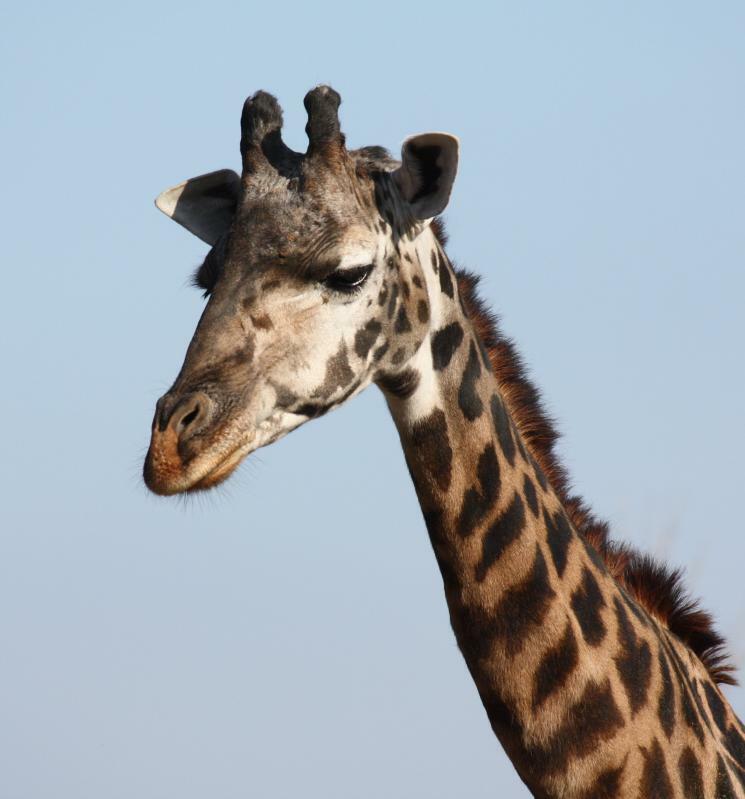 Take a taxi - see a girafe this Summer!! Fathers Day - A Taxi Treat! Fathers Day is on Sunday 16th June....are you wondering how to treat your Dad? How about one of the many guided tours courtesy of Southampton Taxi Driver from the Southampton Hackney Association (SHA)? See the sights of the city, or perhaps take a tour to The New Forest or The Historic Docks in Portsmouth? Wherever you fancy going our member taxi drivers have a taxi cab to suit, from a saloon or traditional London cab to a MPV converted to take wheel chair users. On Tuesday 14th May, The Southampton Hackney Association was invited to attend the "Helping Victims of Hate Crime" App Launch for Smart Phones, it was held at the Ageas Bowl in Southampton. The app has been designed to give people more information about hate crimes and to encourage communities to come forward and report them. The app includes a definition of what hate crime actually is, as well as more detailed information about crimes which target a victim's race, sexual orientation, transgender identity, disability, religion, age, refugee or asylum status. 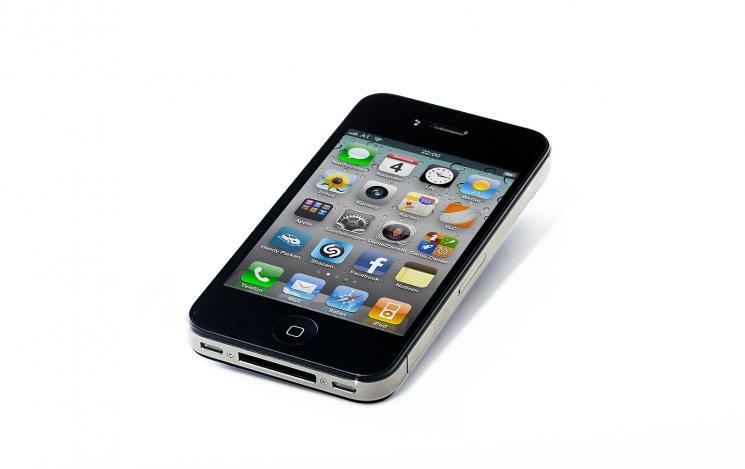 There is more information about the app, Hate Crimes and Hate Incidents on the Hampshire Constabulary webpage by clicking here. The official opening of Oceans, Southampton’s cruise and visitor support centre featuring a nostalgic Tea Room, Souvenir Shop, Visitor Information Point, baggage store facility and Exhibition Gallery, takes place on Thursday, 14th March 2013 at 11.30am. Representatives of the Southampton Hackney Association have been invited to attend this event, which is to be opened by Commodore Ron Warwick, first Master of the QE2 and QM2. Please see image for details. This year Mothers Day falls on Sunday March 10th, why not use one of Southampton's white licensed taxis to take your Mum out? A trip to The New Forest or even just within the city to a restaurant, theatre or museum is all the better when you travel in style and don't have to worry about driving! 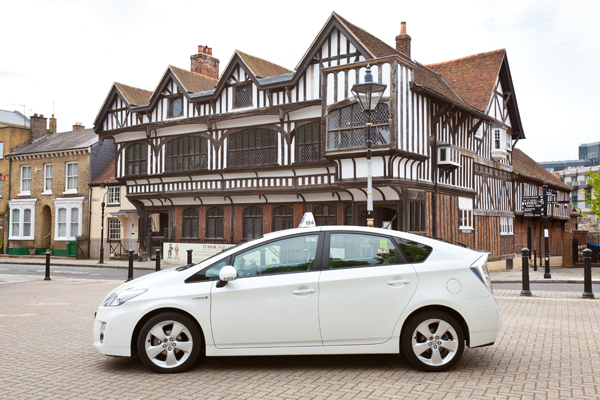 The white licensed taxis of Southampton include larger MPVs, traditional white London cabs and up to the minute saloons, meaning that everyone can be catered for whether you are a wheel chair user, a large group or if it is just the two of you. To make it even easier, you can hop into a white taxi at one of Southampton's taxi ranks or by hailing one at the roadside.